Electional Astrology refers to the art of choosing the best timing for an important event or undertaking based on the planetary alignments at this time. Electional astrology helps us to insure that we’re making the best possible use of the energy available to us, increasing our chances of success when initiating important changes or planning meaningful life events. Electional techniques can also be used on a much smaller scale in our daily lives for planning out projects and important tasks for the week ahead. 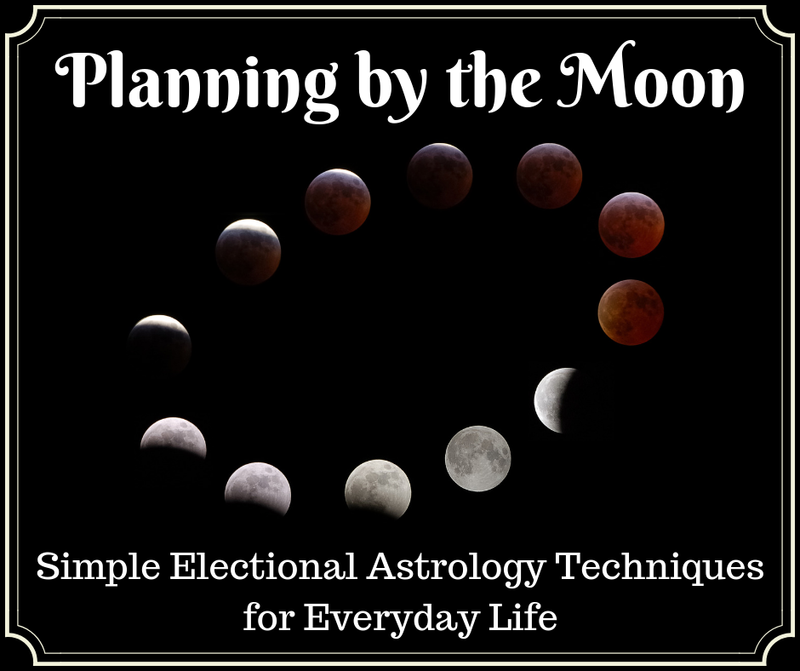 Because there’s often little we can do to work around longer-term (and often difficult) planetary aspects on a day-to-day level, aligning our energy with the transits of the Moon is typically our best bet in utilizing astrological planning for everyday life. 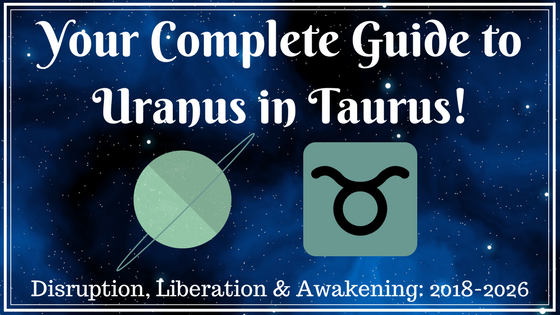 Below you’ll find a short video tutorial on using basic electional astrology techniques to make the best use of the energy available throughout the lunar month! Today’s Sun-Saturn inconjunct has had me thinking a lot about boundary issues and how these issues play out in my own life and the lives of those around me. Saturn inconjunct or not, if you’re finding yourself overwhelmed by the burden of responsibility you’ve assumed for the benefit of others, chances are you have boundary issues— and, whether you realize it or not, you may have no one to blame but yourself for the less-than-desirable circumstances that have come about as a result.